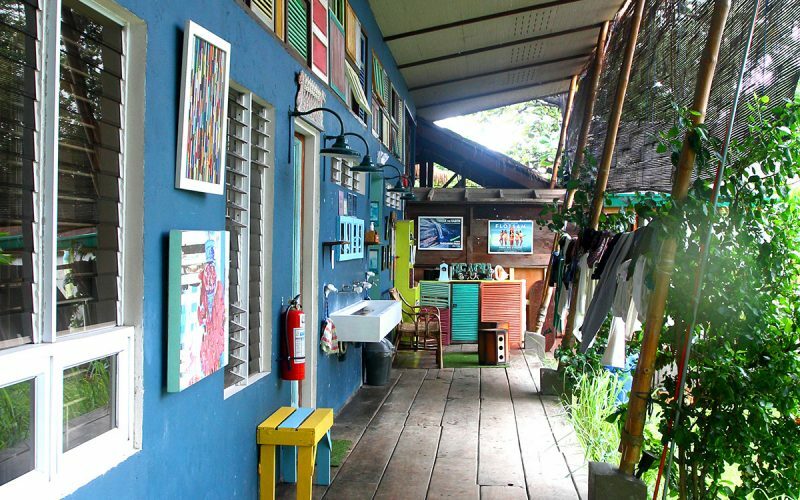 If there’s one place in La Union that captures the free spirit vibe of surfing town San Juan, it’s the eclectic Flotsam and Jetsam Artist Beach Hostel. A true artist’s haven, there’s more than enough good vibes to go around here. There’s color for every mood. 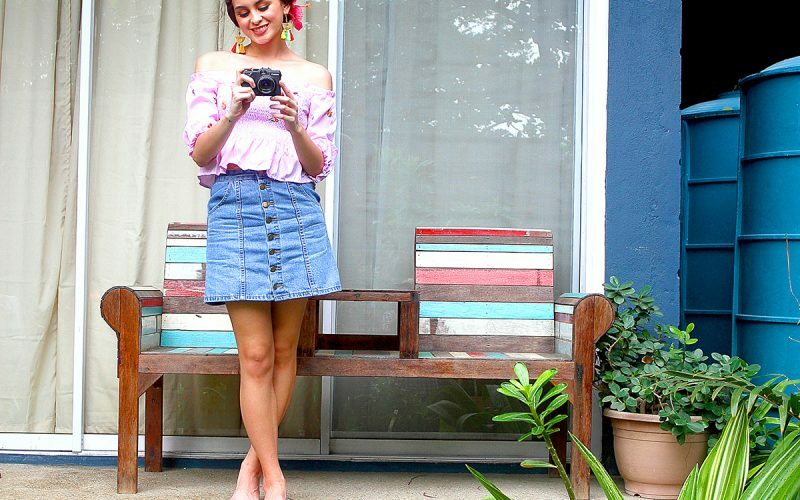 Flotsam and Jetsam can serve as the ultimate selfie backdrop thanks to splashes of color in almost all corners of the hostel. The blue wall of the shophouse mimics a calm sea while the yellow interiors of the shophouse dorms instantly give guests a sunny perspective. You get to meet new friends. 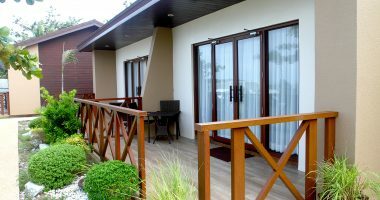 Thanks to the hostel’s dorm set-up, vacationers can opt to say in various dorm-type accommodations such as eight-bed shophouse, bamboo hut kubo dorms, air-conditioned dorm-type rooms, and the deluxe air-conditioned bunk rooms. All dorm-type rooms come with individual light and power, privacy curtains, individual locker, free Wi-Fi, basic breakfast, and colorful pillows. Sleeping inside a kubo makes for a unique experience. 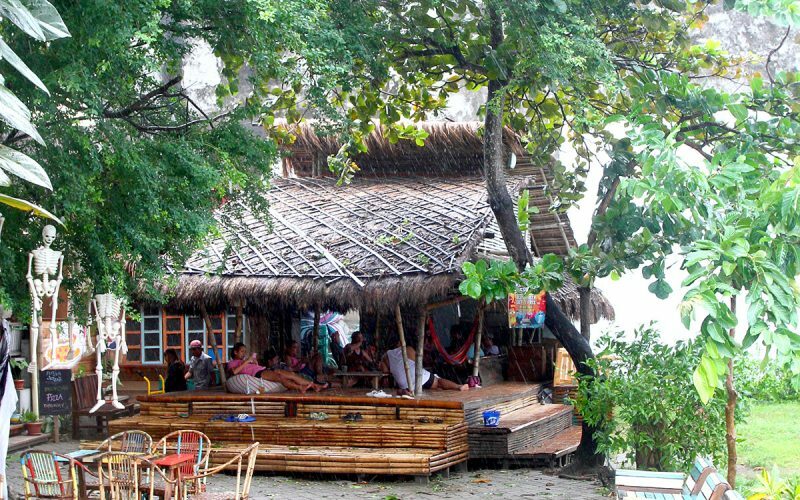 Not everyone gets to say that he or she has stayed inside the humble bahay kubo (nipa hut) but you can do so with Flotsam’s eight-bed bamboo hut kubo dorms for a unique hostel experience. Have your ‘moment of magic’ in the same place as Solenn’s character in the romantic movie ‘Flotsam’. Great music all day that will inspire a ready-for-anything attitude. Flotsam has a whole set of musical instruments that guests are free to play – even if you don’t know how to play one! The cool vibe of the place is partly due to the upcycled furniture, which gives it an inimitable character. If you’re a cat lady, you’ll delight at the fact that the hostel has resident tabbies who love being pet. 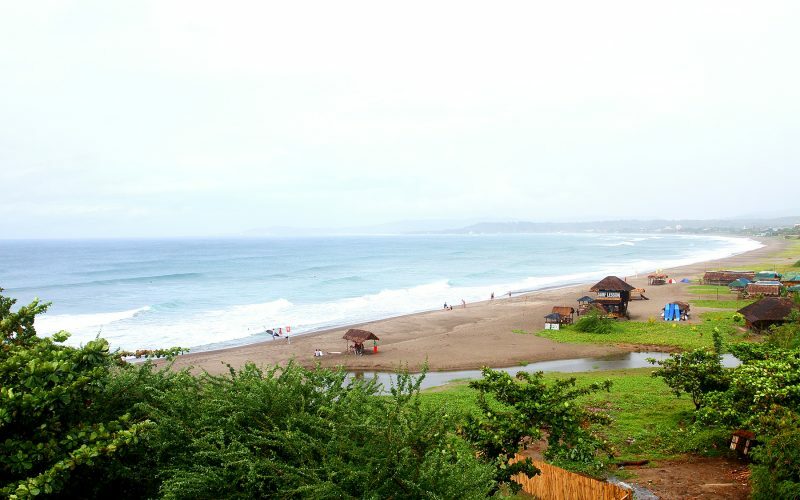 If you’re in La Union to learn how to surf, Flotsam and Jetsam offers lessons courtesy of San Juan Surf School. You can choose to just chill – on a hammock, a bean bag, or a lounge chair. All. Day. Long. #shaka #itsmorefuninthephilippines #blessed – at some point during your stay, you’re bound to use these hashtags. More info: Flotsam and Jetsam Artist Beach Hostel is located at 12500 MacArthur Highway, Urbiztondo, San Juan, La Union. For the best deals, vist www.booking.com/goingplaces.